Goldie Music Video x Behind the Scenes. 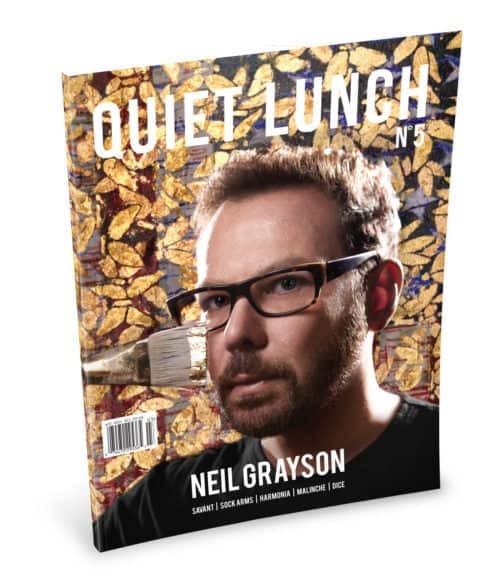 Quiet Lunch Magazine ‡ April 30th, 2012. Woodkid Makes You Run, Boy, Run.